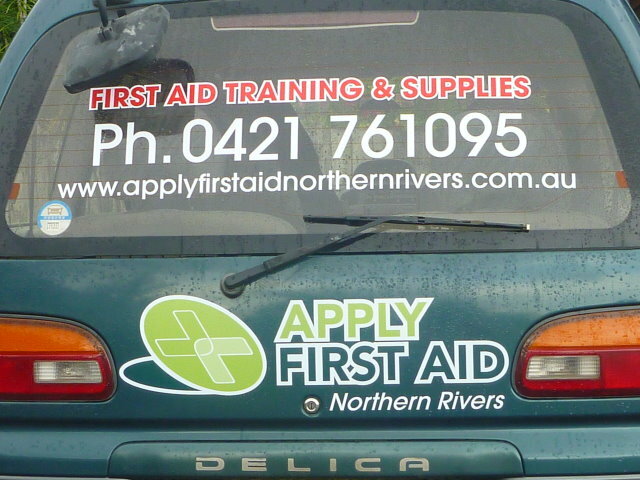 Apply First Aid Northern Rivers is a licenced training partner of Healthcorp PTY LTD (RTO #: 91222), servicing the Northern Rivers & the Gold Coast area. Our courses are delivered in a stimulating & fun way, using state of the art equipment,defibrillators and revolutionary manikins with CPR Electronic Monitor. All courses are fully accredited and delivered to unrivalled standards of professionalism, flexibility and technical expertise. We deliver public courses, as well as company training or group bookings at very competitive prices.